A U.S soldier, Corey Steel is hand picked by the government to be the test subject of a secret experiment aimed at training new soldiers against enemy forces. 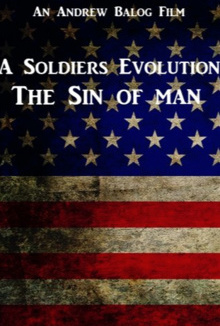 A Soldier's Evolution, takes place in during our nations economic down fall. In an attempt to lower government spendings the United States, shuts down the armed forces and transfers military power over to a sub-contracted organization called Sector One'. On paper, it seemed just in reality a Soldier must rise up against an unstoppable force to save the country he loves.